My kids love snow paint! 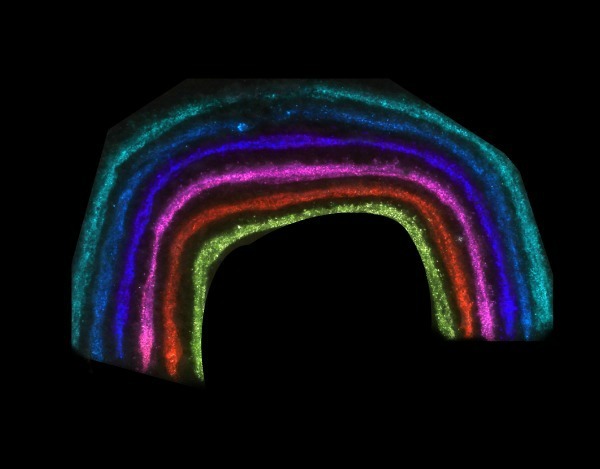 It is one of our favorite ways to get outside and play during the winter months. 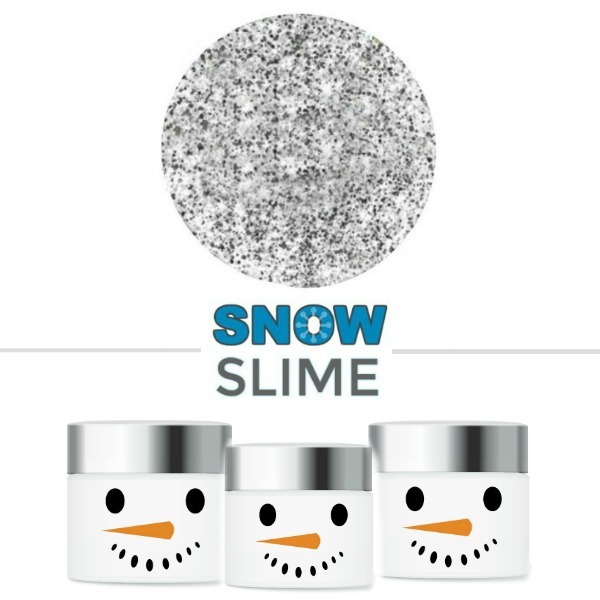 Today, I created a new snow paint recipe that I knew my girls would love! 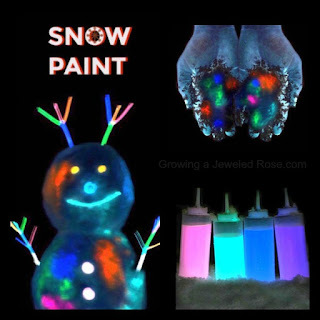 What could be more fun than creating amazing, glowing art on a blank canvas of snow? Give this easy recipe a try at home - just make sure you have hot cocoa on hand for afterward, because the kids will want to play for a long time! 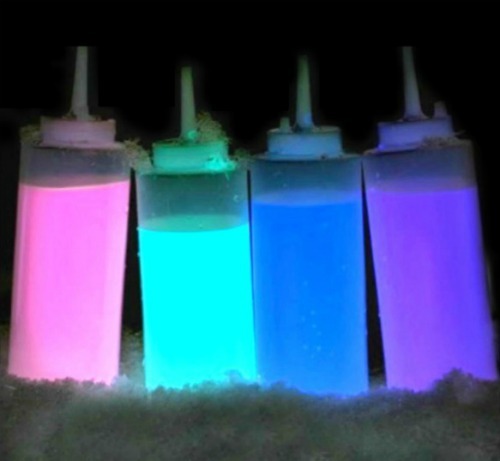 Add one teaspoon of neon paint to a squirt bottle, using one bottle for each color of glow-in-the-dark snow paint that you wish to make. Fill the bottles with very warm water. Secure the lids, and then have kids shake the bottles until all of the paint is dissolved. That's it! Now head outside just after dark and paint the snow! The possibilities for play are endless! 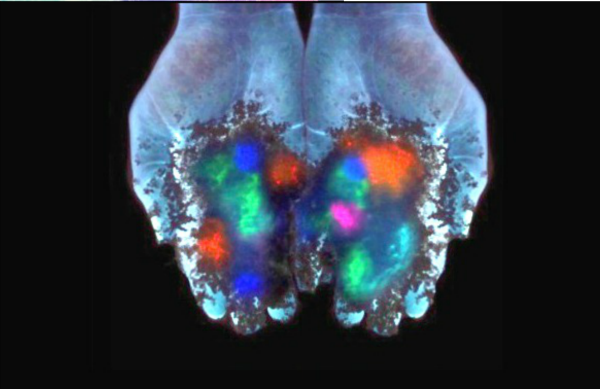 Play GLOW SNOW tic-tac-toe. Draw a tic-tac-toe board using the squirt bottles, and then use one paint color for x's and one for o's. 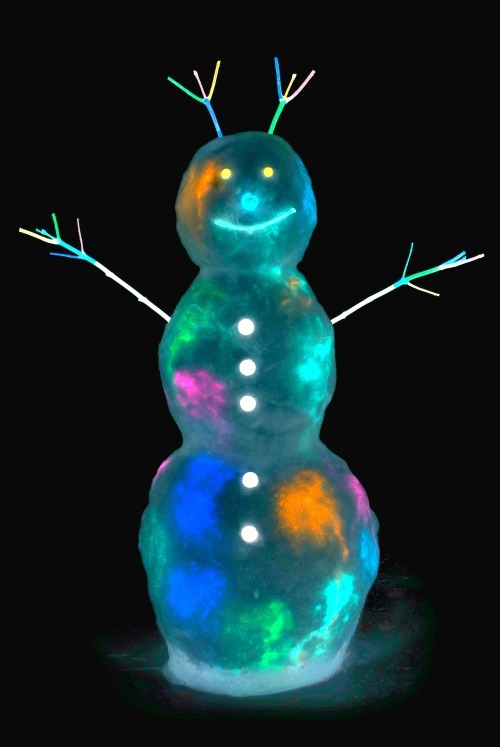 Have a glow-in-the-dark snowball fight! 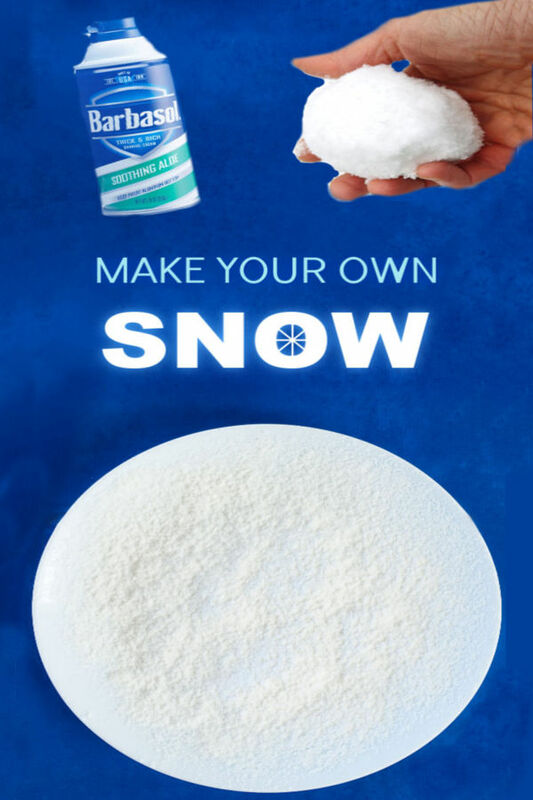 Use cookie cutters as stencils to make snow art. 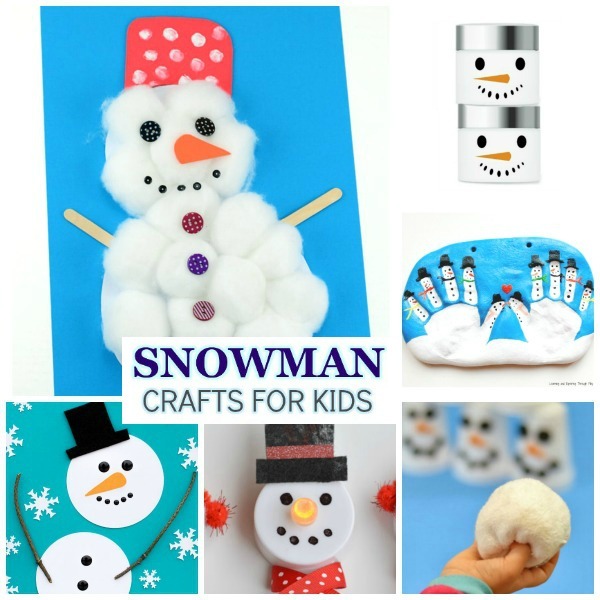 Simply lay the cookie cutters down in the snow, and then have kids fill them in with paint. 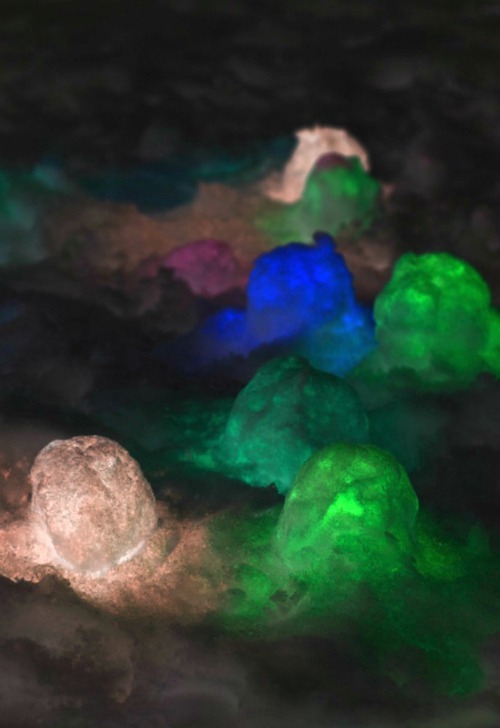 Bring a bin of snow indoors and make glowing rainbow snow. 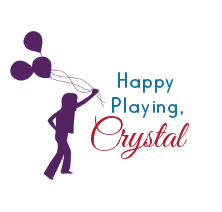 **A full post on this fun playtime is coming soon! My girls had so much fun with this easy to make snow paint, and they found all sorts of ways to play! 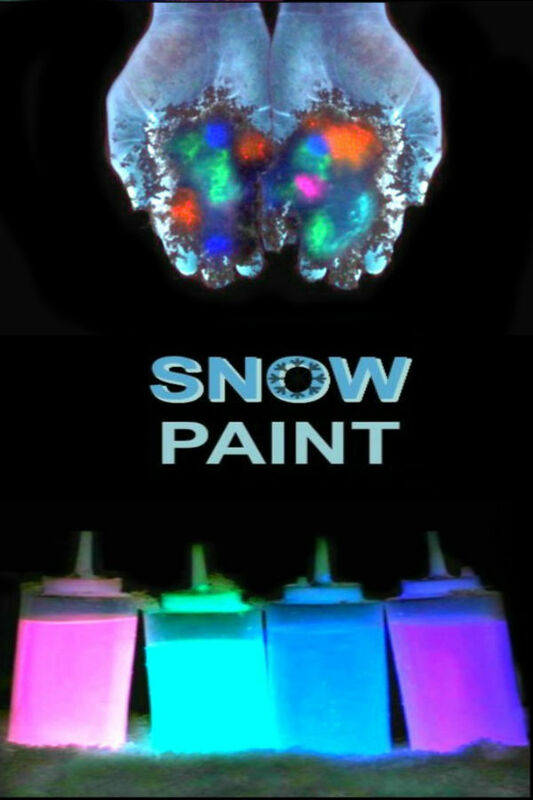 They loved painting the snow, and they loved making their creations glow using the flashlights, too! We have found so many fun ways to use these awesome flashlights, and they cost little more than a traditional flashlight. 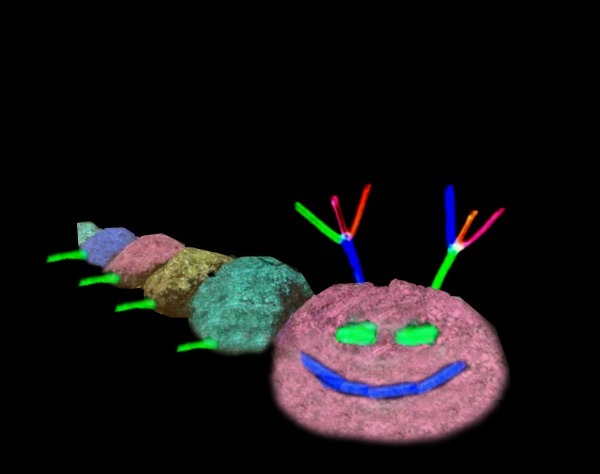 The ones that we use in our glowing activities can be found here. Lucky for me this recipe was incredibly easy to whip up. 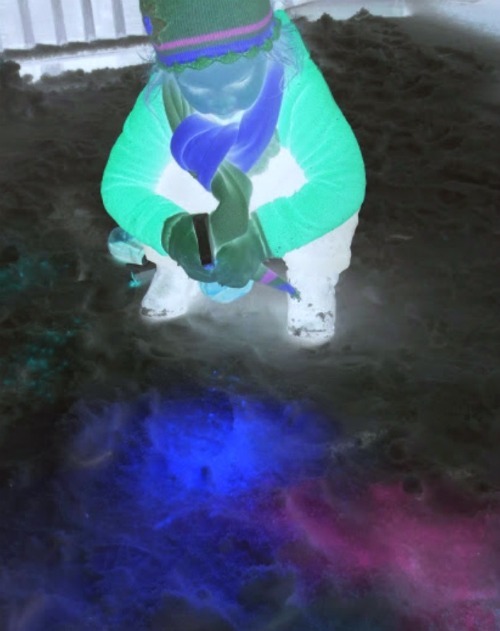 My girls played and played, asking for more glowing snow paint several times. 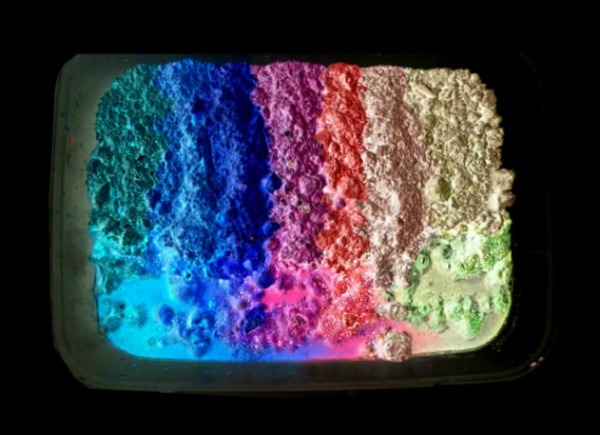 The glowing paint that we use for our activities can be found here. The squirt bottles that we used can be found on Amazon here. I recommend having one flashlight on hand for each child. 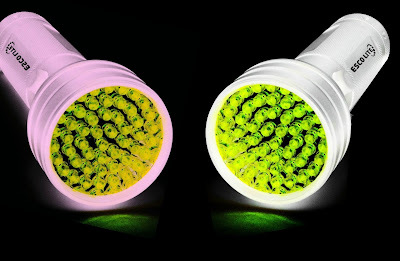 The uv-flashlights that we used can be purchased online here. The glasses just help to protect kids eyes if (or shall we say when) they shine the flashlights in each other's eyes.